Make Noise created the Phonogene as a digital re-visioning and elaboration of the tape recorder as a musical instrument. After 7 years they’ve decided it has reached the end of its production cycle and it’s time to call it a day. I always enjoy Make Noise’s elaborate language and their ability to flamboyantly describe a concept of something without actually telling you what it is. 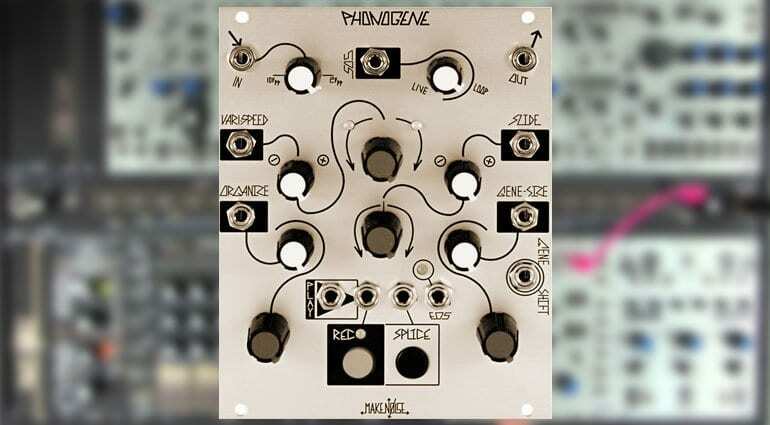 The Phonogene records audio and lets you mess about with it in a tape machine styli. Plug some sound in, sample it, loop it, split it up and re-splice it into new sounds. Pull the speed in and out, vary the size of the slices, take it in different directions and massage sounds into all sorts of micro-noise flavours. Sounds a lot like the feature list of the Morphagene. And that’s probably why it’s time it to retire. 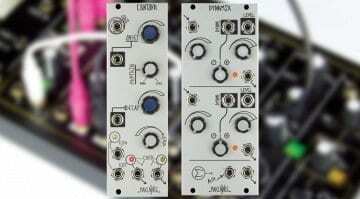 Morphagene takes the same ideas and explodes the sample time, beefs up the quality, adds a card slot for “reels” and makes the whole thing a lot prettier. 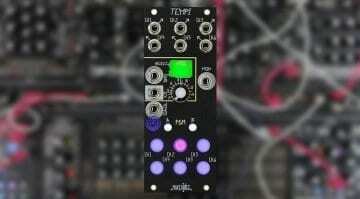 People say that the Phonogene has a certain desirable lo-fi quality but ultimate the increased feature set and flashing lights of the Morphagene are going to win out. 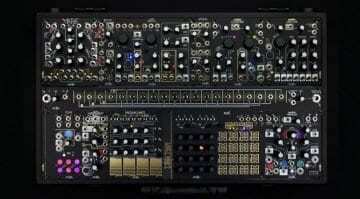 With the Morphagene priced the same, it was inevitable that Make Noise’s original take on the one of a kind instrument used by composer Pierre Schaeffer would meet its end. 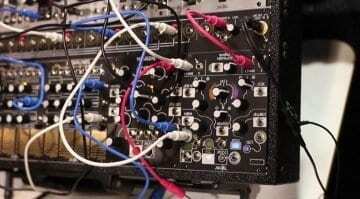 The Phonogene is dead, long live the Morphagene.